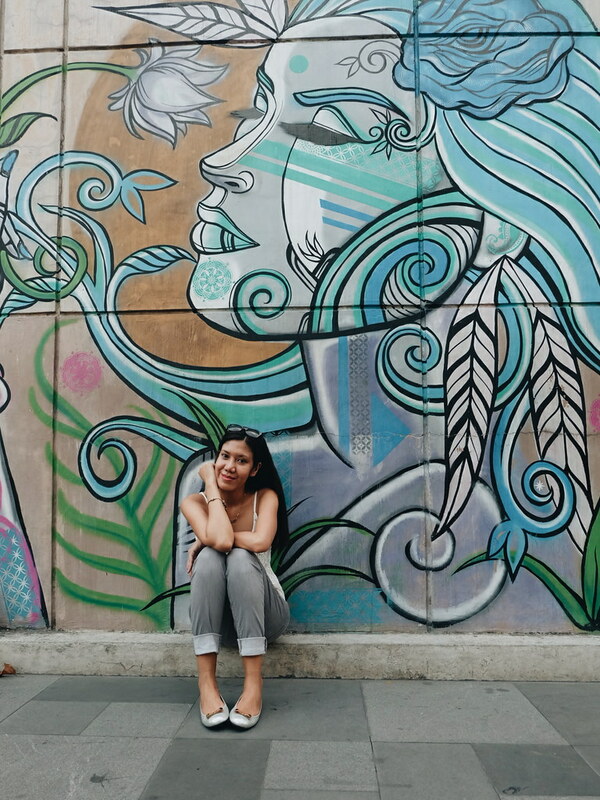 I might have repeated myself in this blog - how important it is to travel and walk in comfortable shoes. 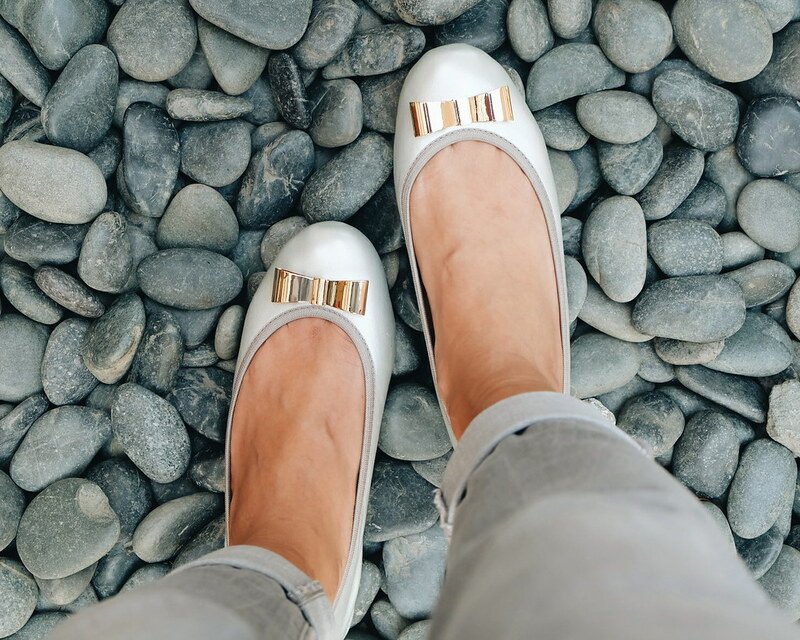 One of the travel must-have 's for me is a pair of flats. 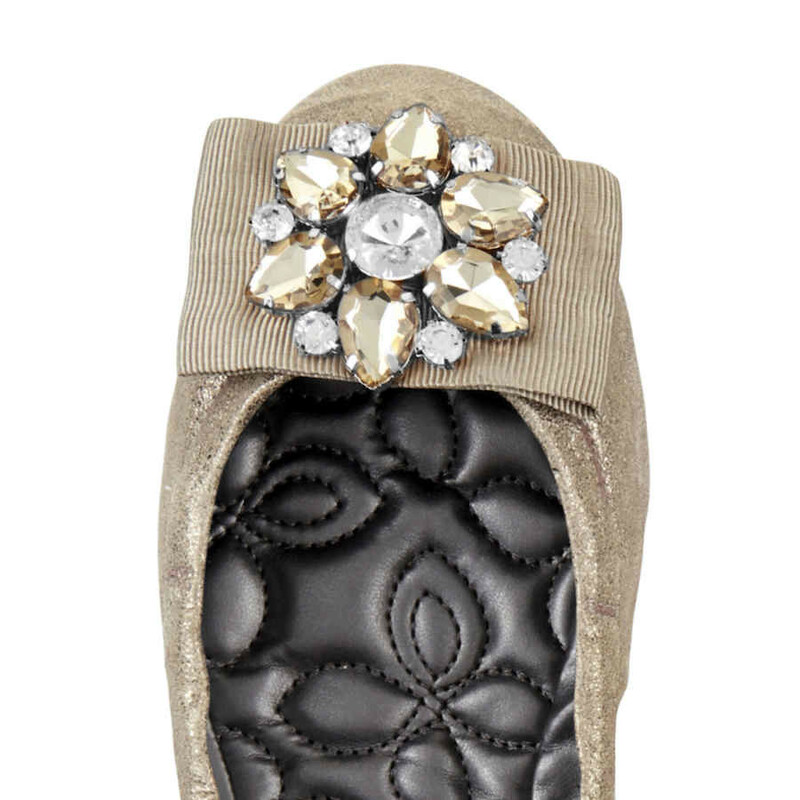 A foldable pair of flats is a bonus. And from here, I'll start with my love affair with Butterfly Twists. 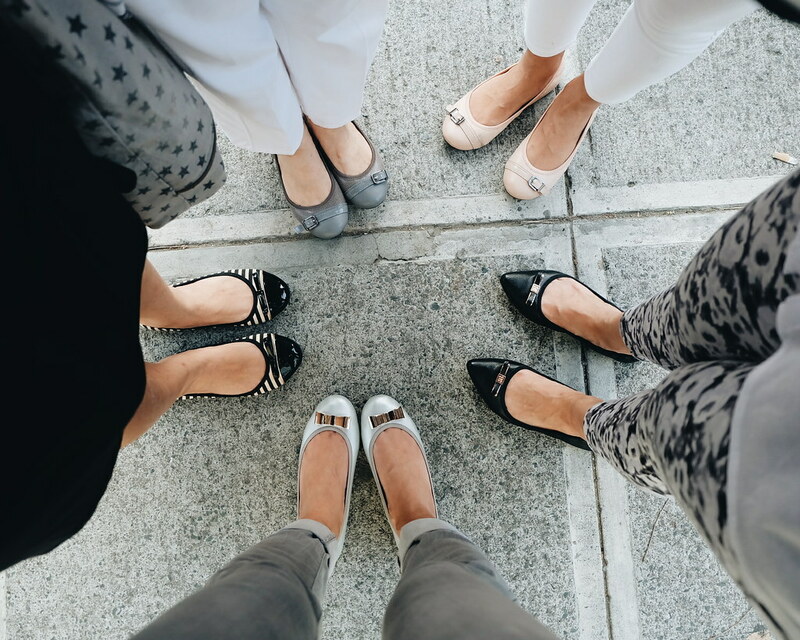 It was two years ago when I met the brand through the girls of Perkcomm :) I was hesitant to try foldable flats because I felt that shoes should not be bent or folded - a pair should stay strong. 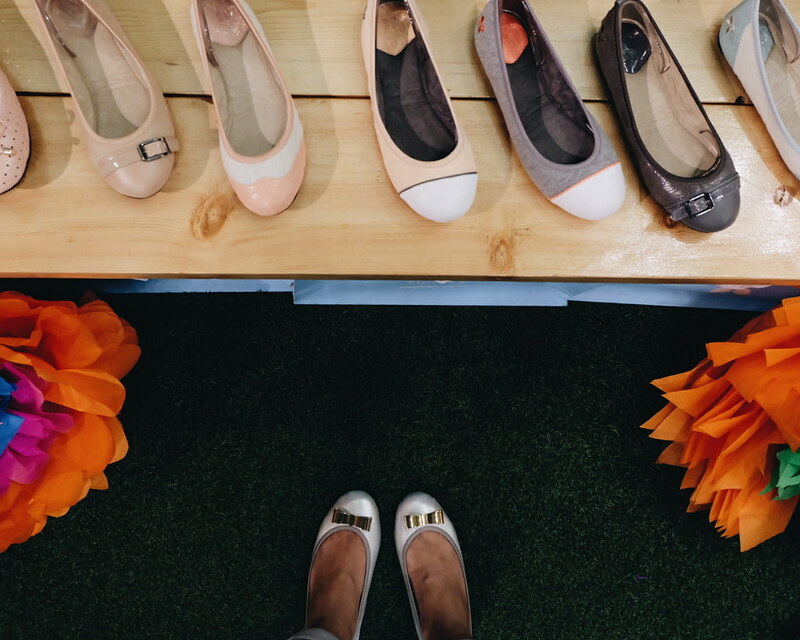 The British brand, Butterfly Twists changed my beliefs about foldable flats. Ever since I tried on a first pair, I felt like I could no longer walk with different pairs. 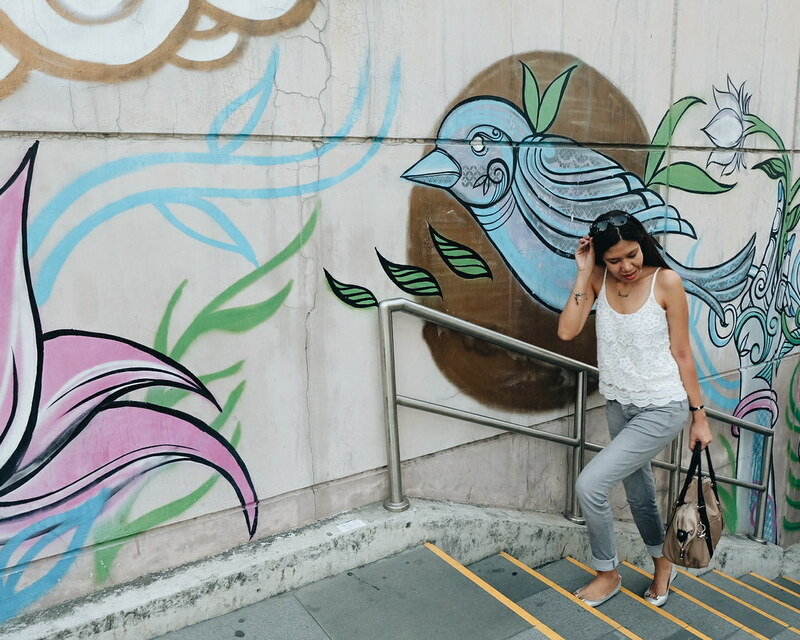 To launch the new Butterfly Twists Spring Summer Collection, the brand challenged us to a street photo walk tour wearing a Butterfly Twist flats in Bonifacio Global City, Taguig. One of the things I love about Butterfly Twists - I got a size! Second, the collection is not just about plain colors and designs. 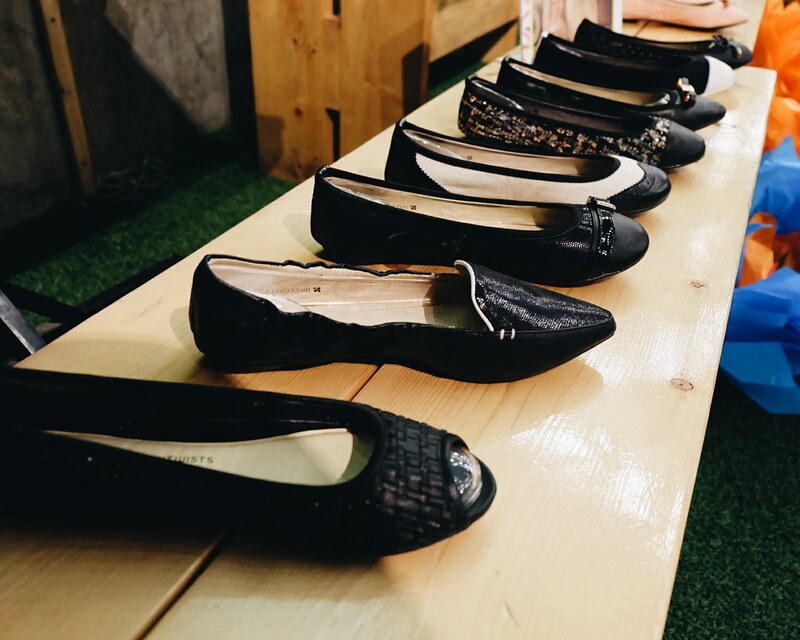 There are dressy pairs, classic flats, and styles for those with edgy fashion sense. 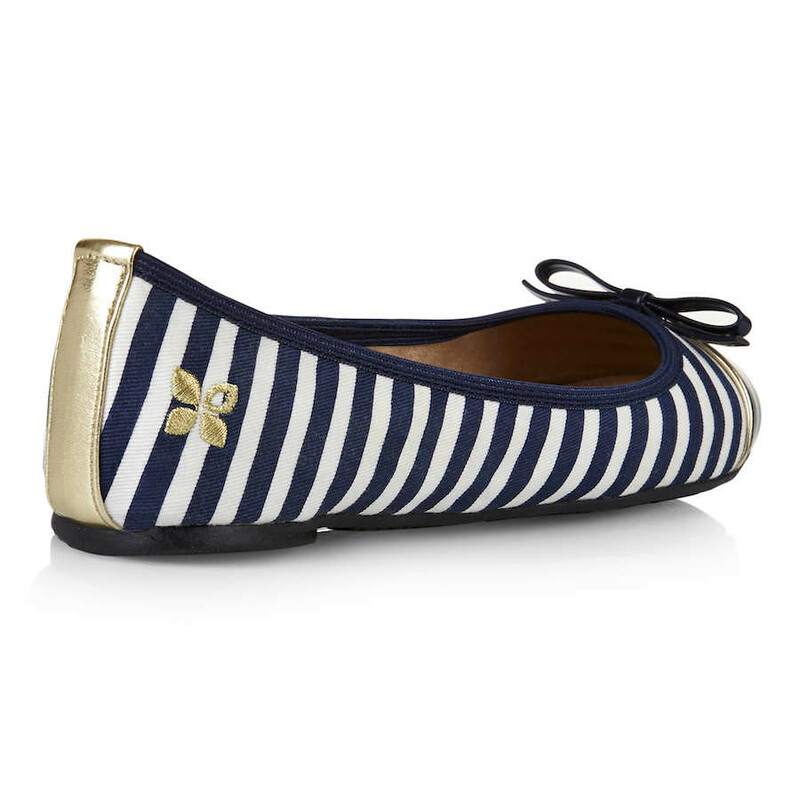 I know, we all looked too cute wearing flats with that butterfly logo! 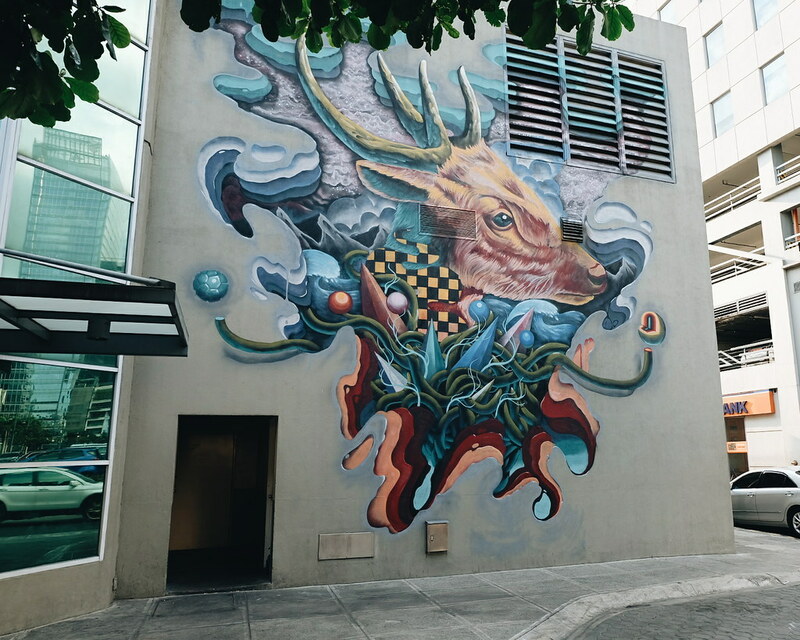 The tour was headed by artist Dee Jae Paeste. 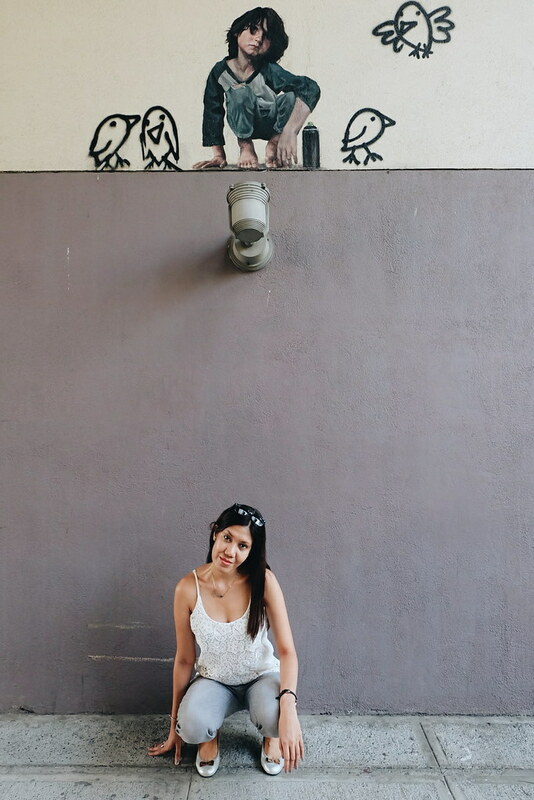 I love how he showed us with graffiti art and murals in unsuspecting areas in BGC. 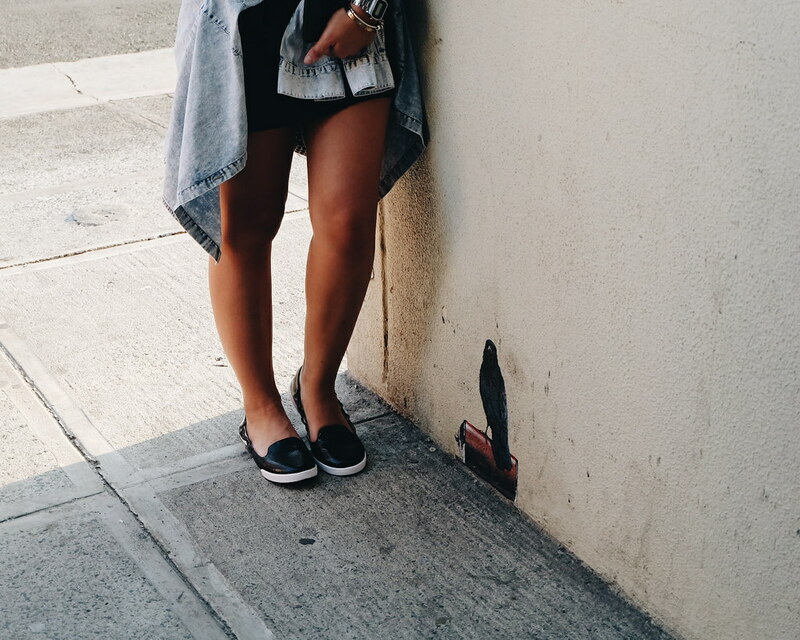 Now you know where you can take your next #OOTD! 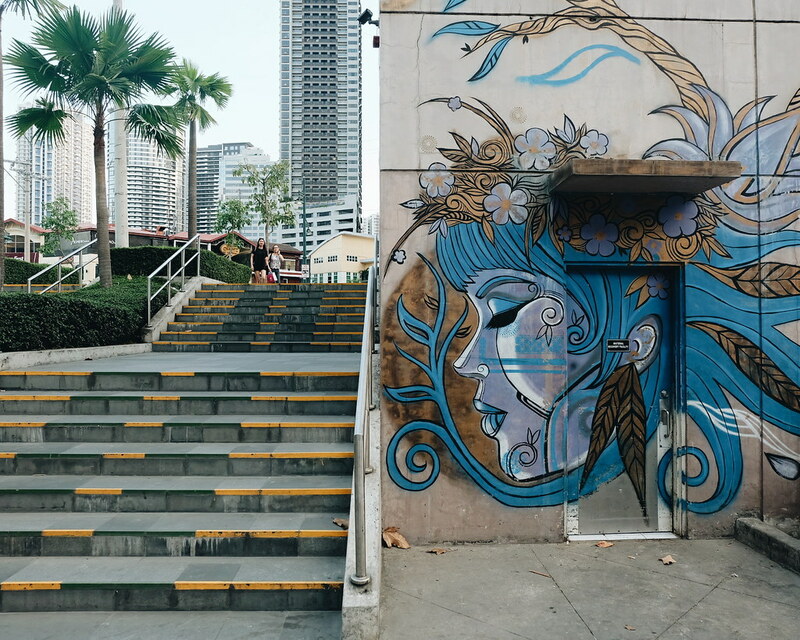 I really love how these murals and artwork add color and different character in BGC. 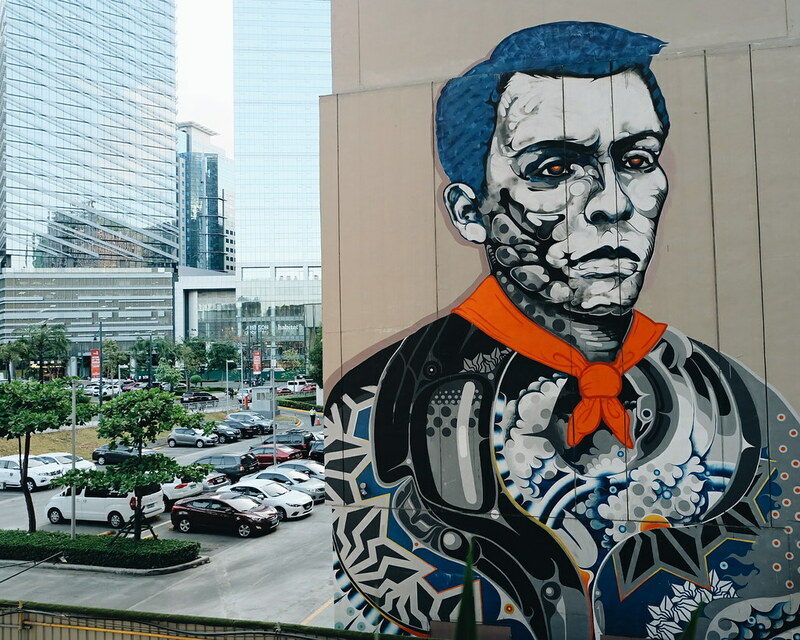 Our last stop was of course, the artwork featuring Andres Bonifacio (he is a Philippine National Hero and the place was named after him). 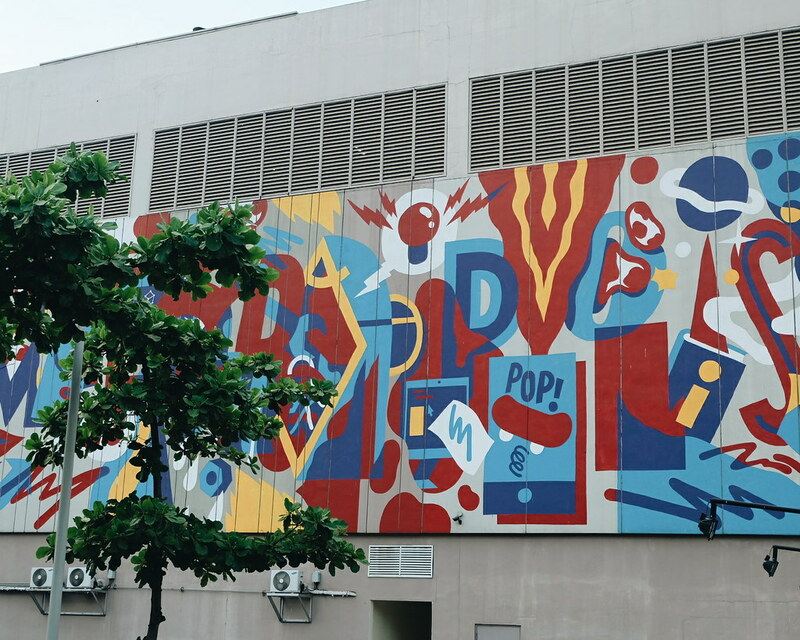 Interestingly, this artwork was created during Bonifacio Day! 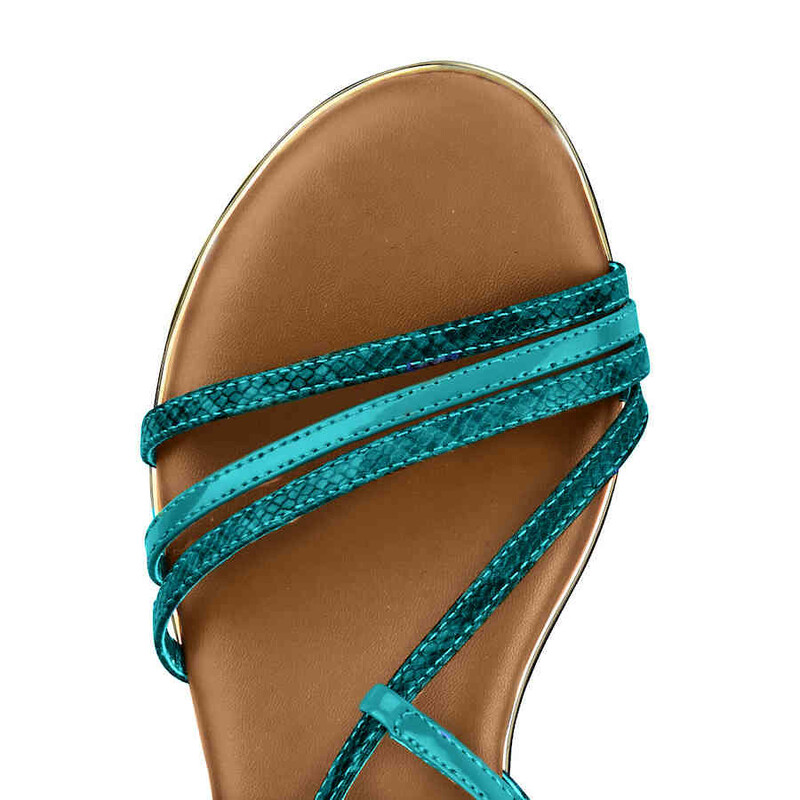 I really love the variety of flats in contrasting colors and styles.. 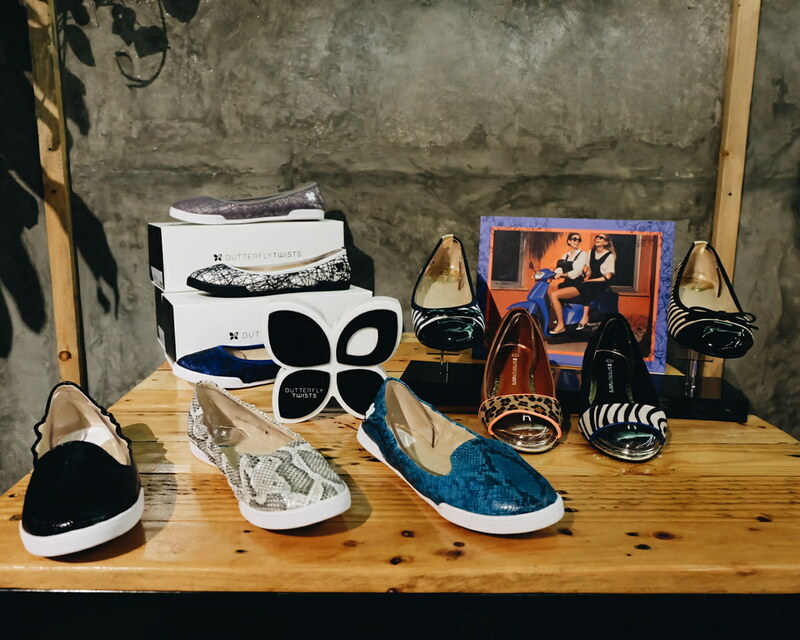 The UK-based brand shoe does know how to play with materials and designs to cater to women with different needs and lifestyles. Thank you Butterfly Twists for a fine day.